On our screen Wednesday night only, Award-winning actor Alfred Molina reprises his critically acclaimed role as American painter Mark Rothko in this magnificent production of John Logan’s Red The Play, directed by Michael Grandage. 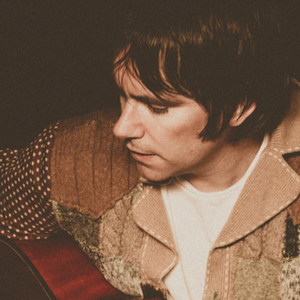 Saturday night, WXPN welcomes Johnny Irion and Wilco‘s Pat Sansone to the stage for a special acoustic evening. And FREE SOLO, which documents Alex Honnold‘s death defying climb of Yosemite’s El Cap, continues. Info and tix on all of these and more here.